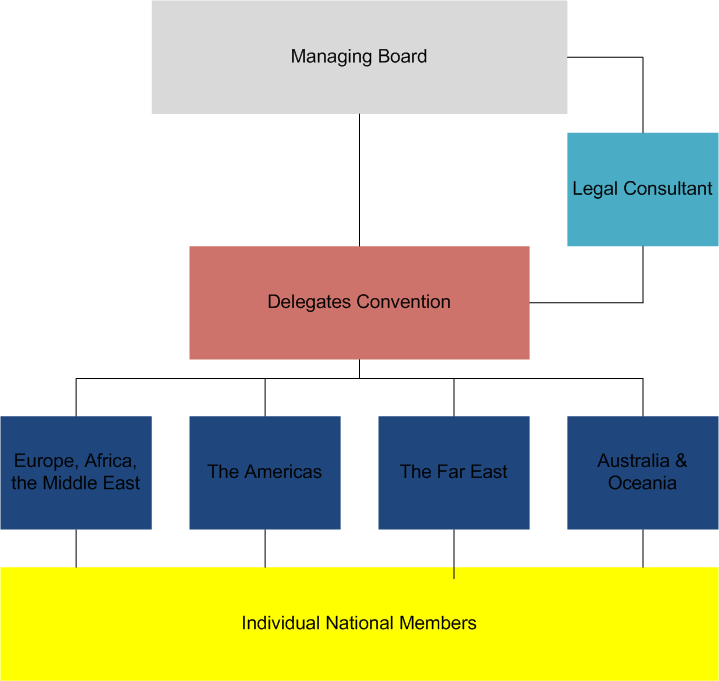 The Association is run as a “democratic co-operative’. All the member artists have a voice in how it is run and it is owned by all of them. This removes the greatest anxiety to haunt the handicapped artist – the fear of losing one’s ability to paint through deteriorating health as the cost of independence for the disabled is high. This is especially so for those who can only live on their own if they have regular helpers. The entire residue was distributed to the artists. Even if the artist lives in a country where the Association does not yet have a publishing house (thus the Association receives no income from that country) the financial rewards to the artist are the same. Membership enables the artist to concentrate on painting, secure in the knowledge that business matters are being handled according to their wishes by experienced able-bodied professionals, freeing them from financial anxiety. The Association offers members and students the opportunity to gather, correspond and learn from each other. Members and students are able to meet at the many conferences, exhibitions and other events, and firm friendships. According to the most recent audit report, over 85% of VDMFK ‘s consolidated revenues were spent on artist expenses in 2015.